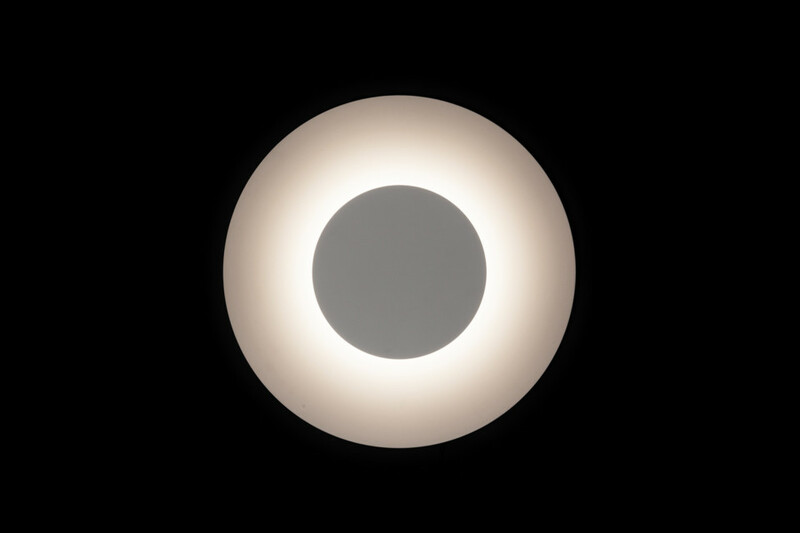 Only the name CONICAL already reveals so much about this ceiling lamp. 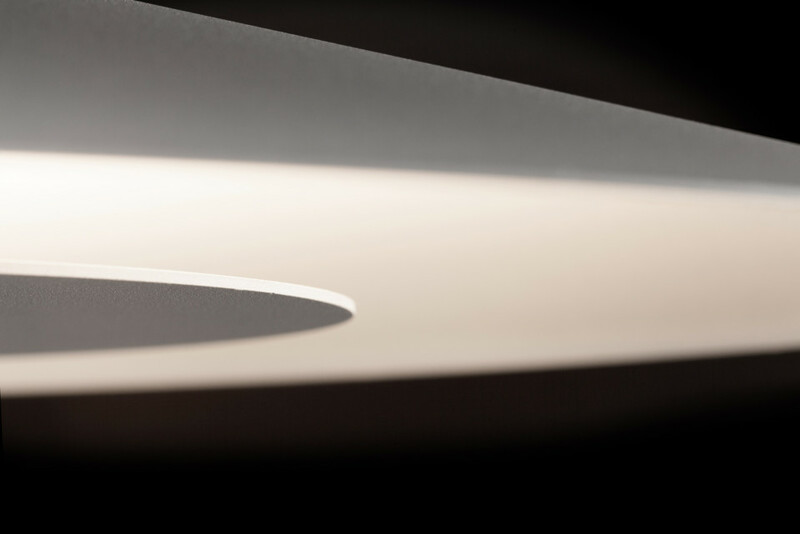 The LED elements are discretely hidden in such a way that the light is being reflected by the conical-shape diffuser which results in an effective but pleasant light distribution. 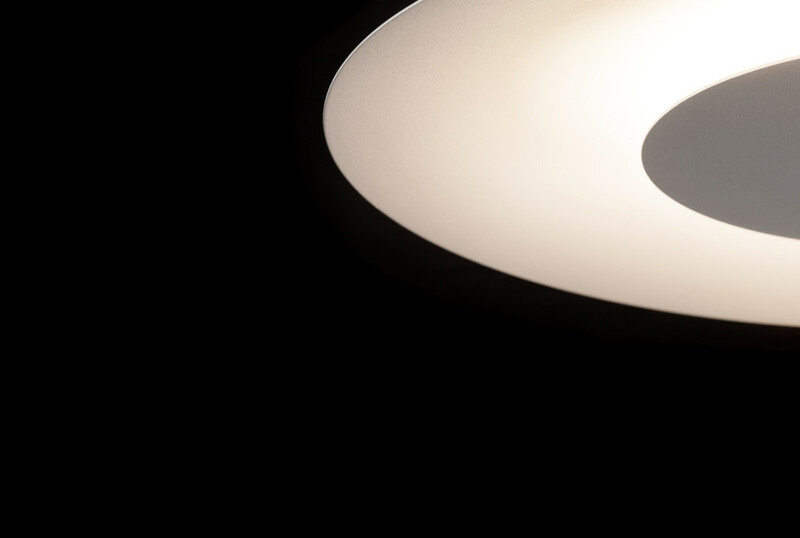 CONICAL is available in three different sizes and can be dimmable.